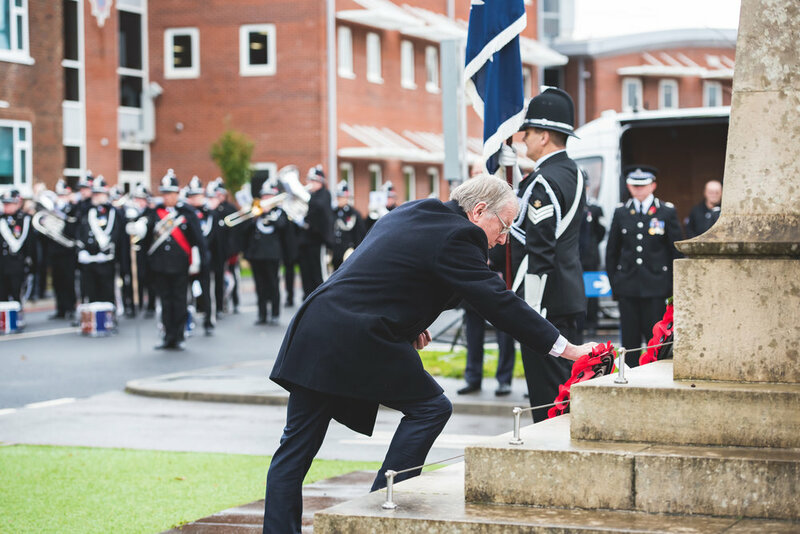 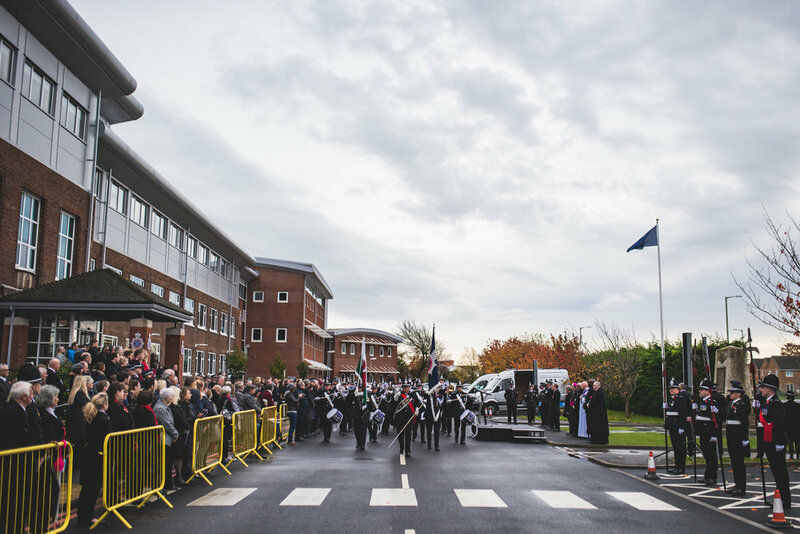 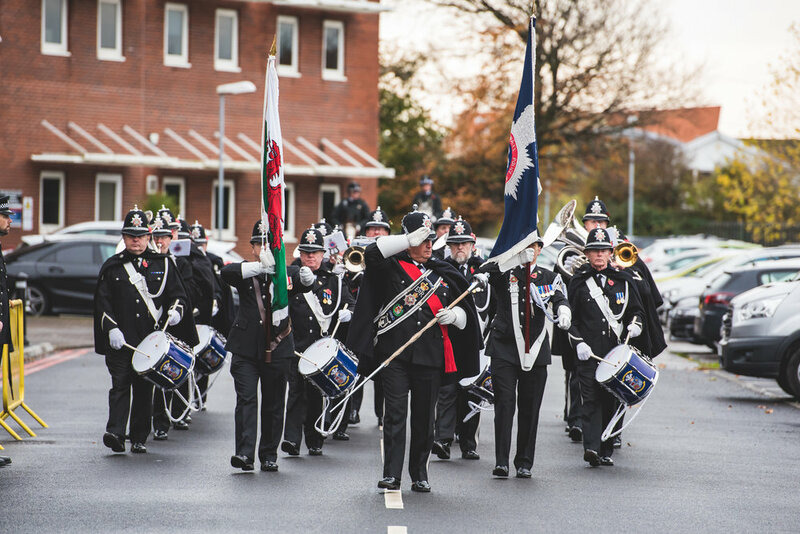 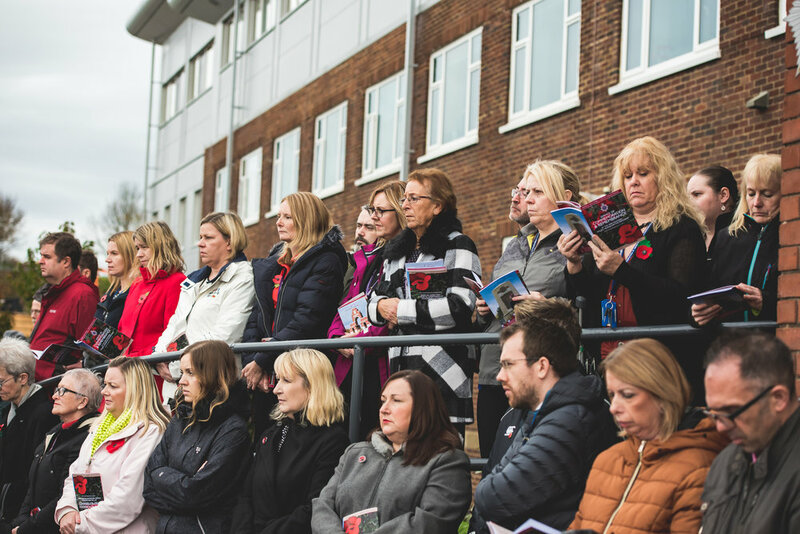 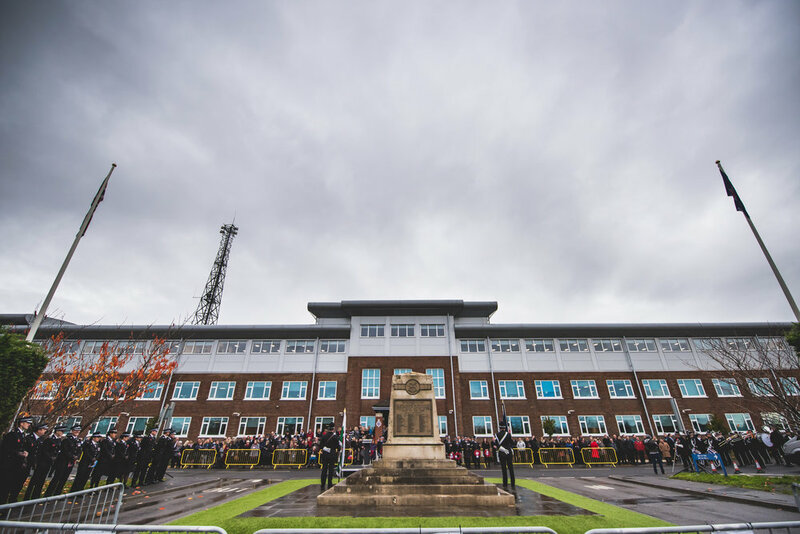 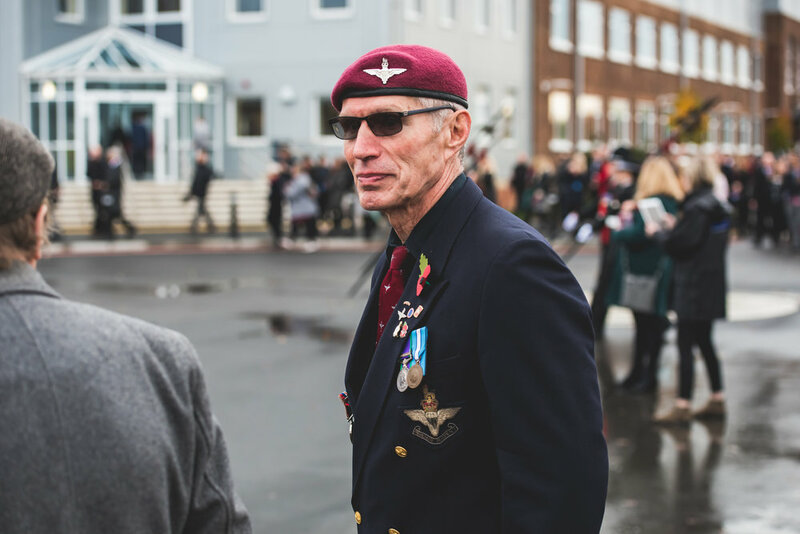 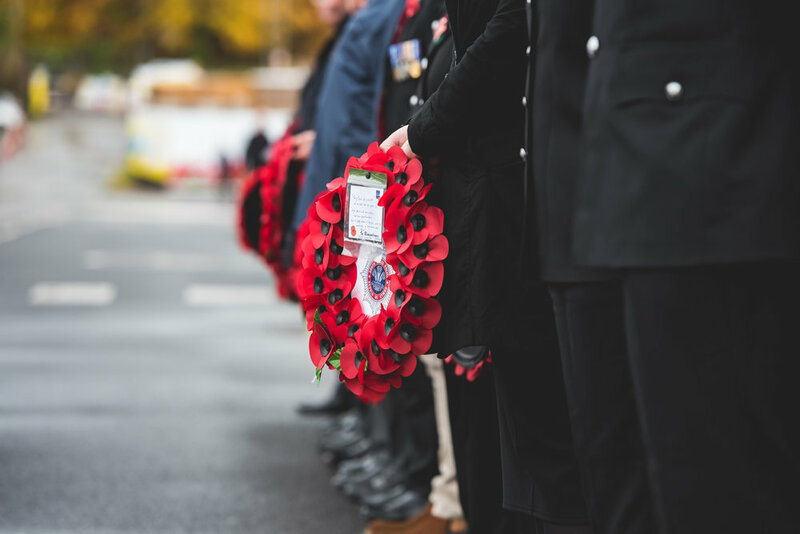 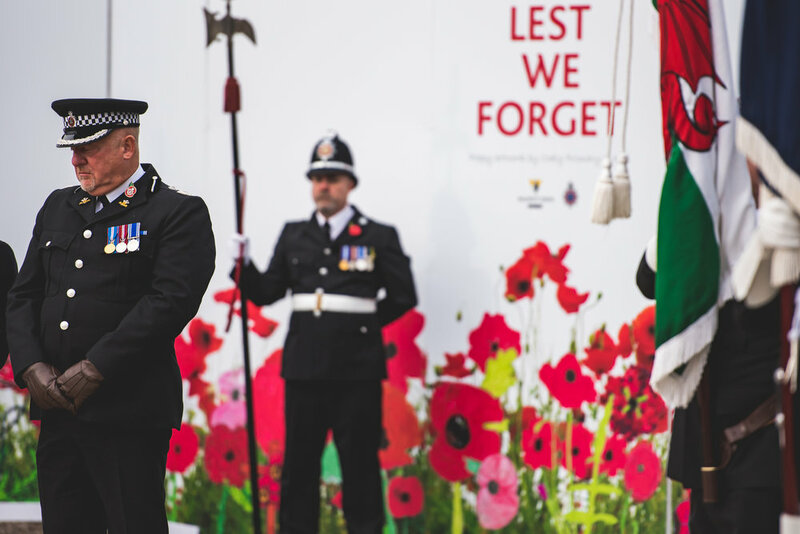 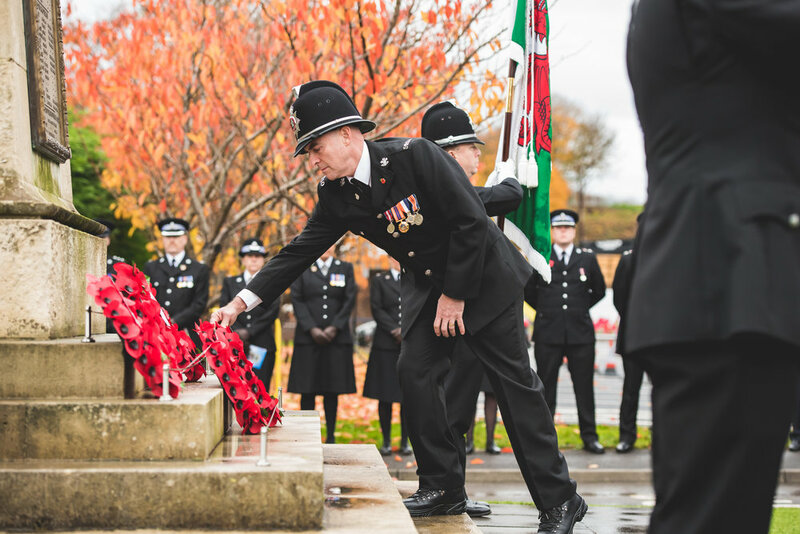 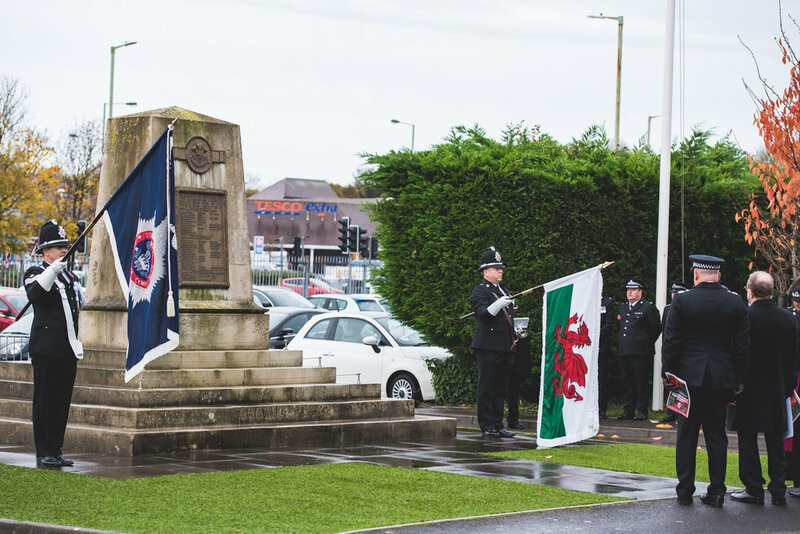 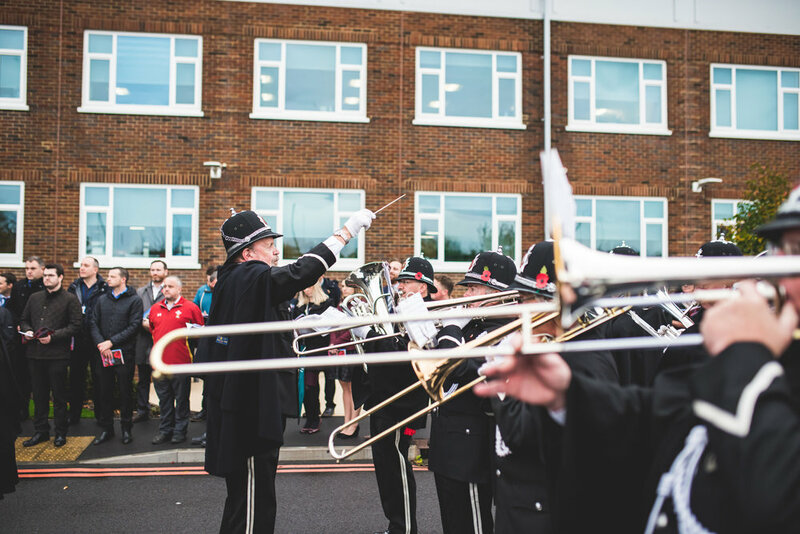 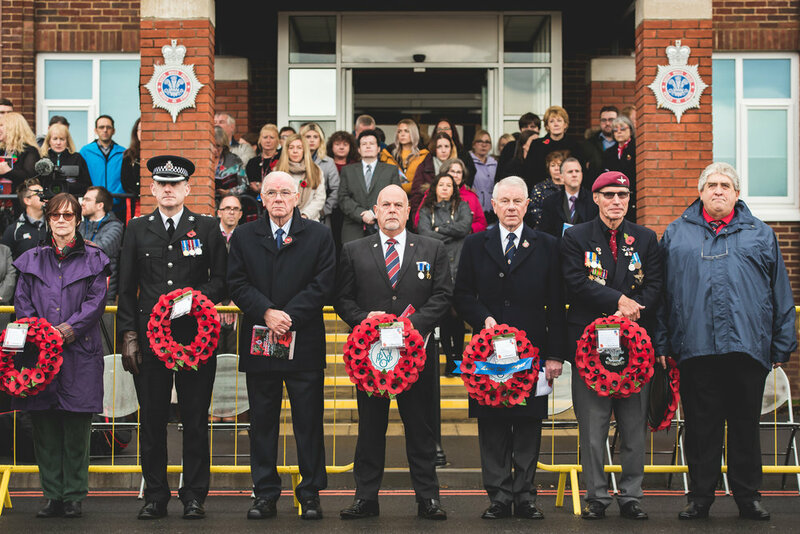 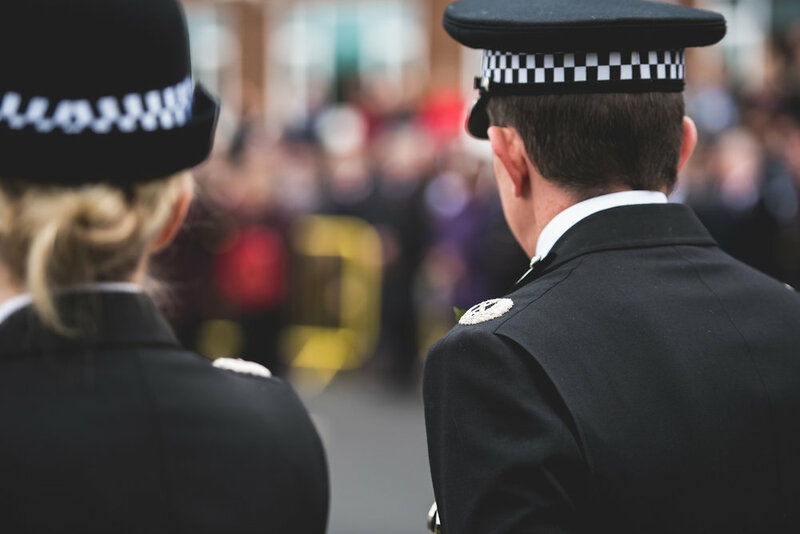 Every year South Wales Police pay their respects to the armed forces who sacrificed their lives in the line of duty, including officers who have lost their lives whilst serving for South Wales Police. 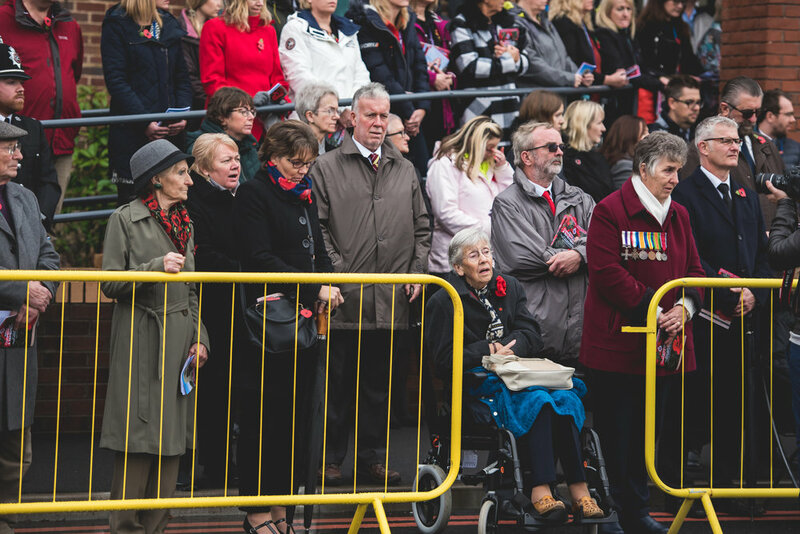 It was a privilege to be asked again this year to photograph the event having done so last year. 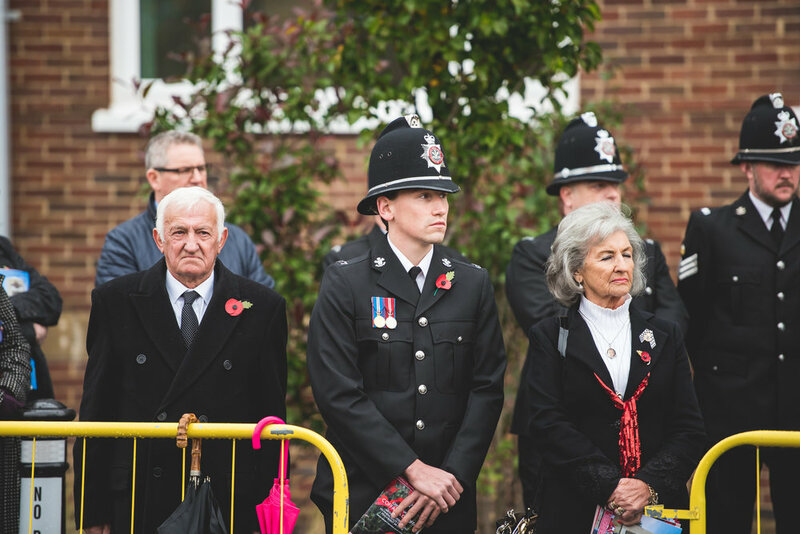 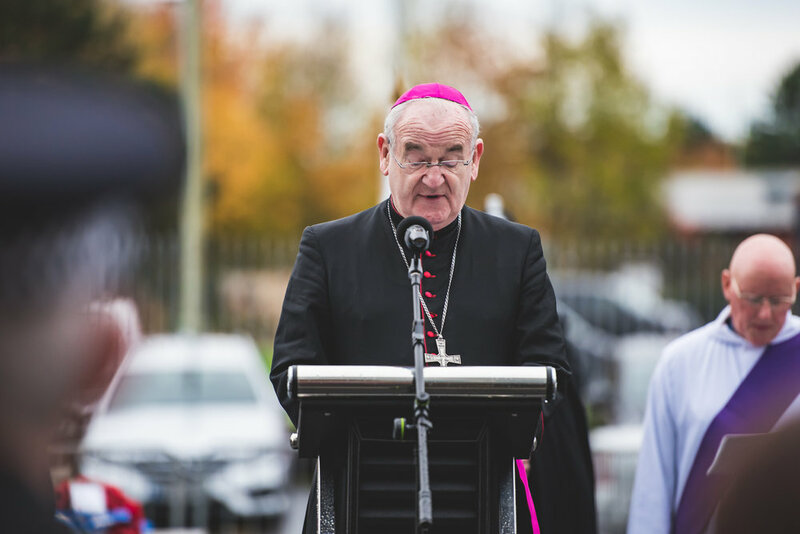 This year the service was lead by by DCC Richard Lewis. 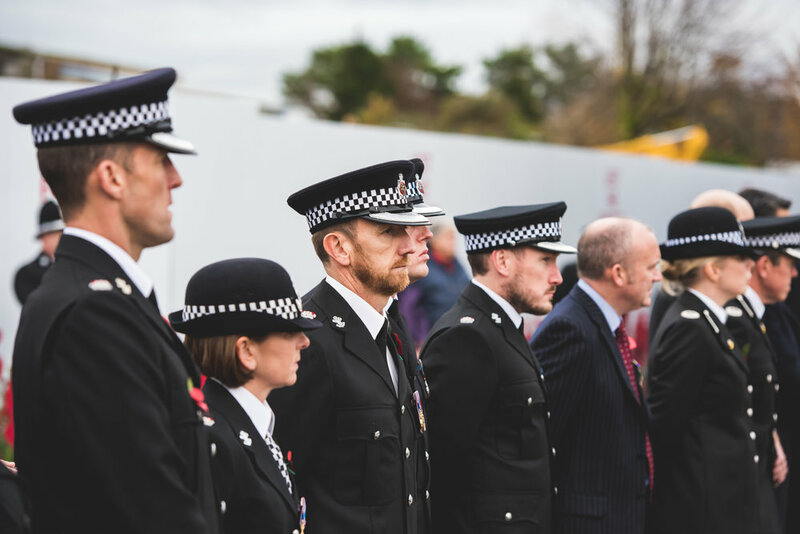 Along with DCC Richard Lewis, others present included chief officers, Police and Crime Commissioner Alun Michael, staff and family and friends of the fallen hero’s that we pay our respects to. 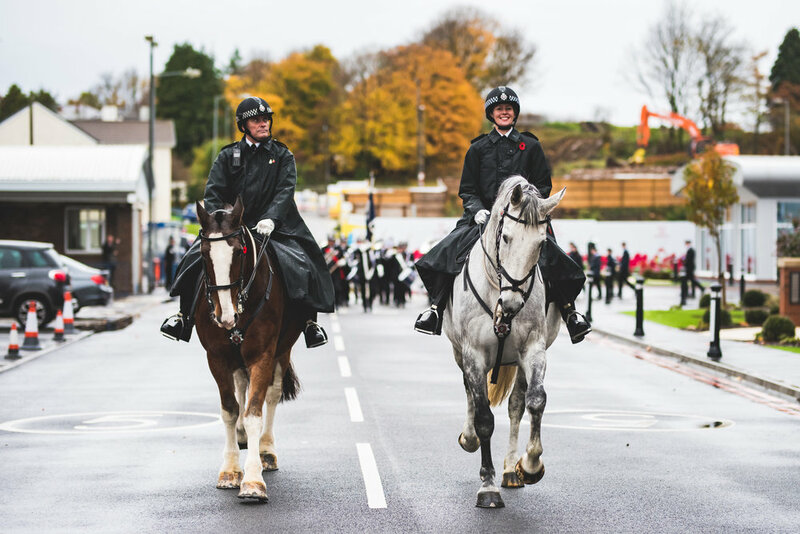 Below are few Images from the day.